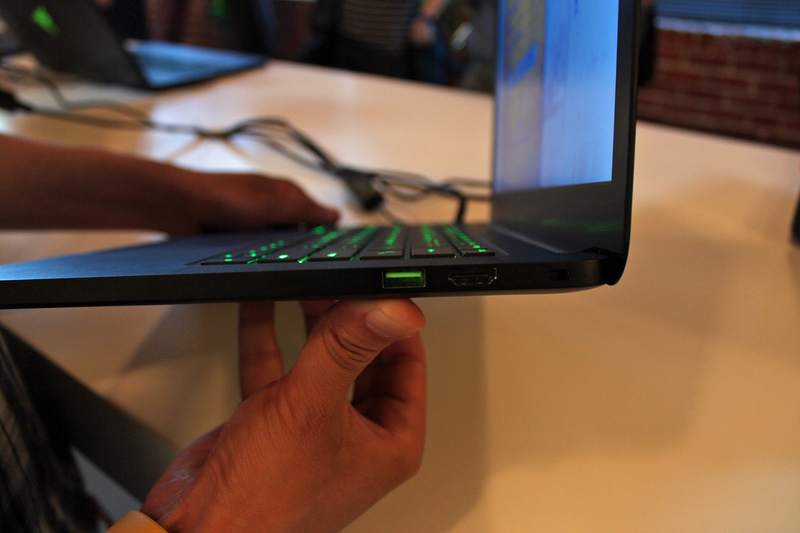 Razer's latest Ultrabook is a wake-up call. It's a warning shot across the bow of Apple, Samsung and other manufacturers of premium thin-and-light laptops. And its message is clear: "Look at me." Look at how a gaming laptop that's thinner, lighter and more powerful than a Macbook Air can be built and marketed to consumers. The new Razer Blade is a piece of premium hardware with an equally premium price tag. And it's also an expensive wager that people will pay $1,800 or more for a Windows 8 Ultrabook designed explicitly for PC gaming—all while the PC market is hemorrhaging money. 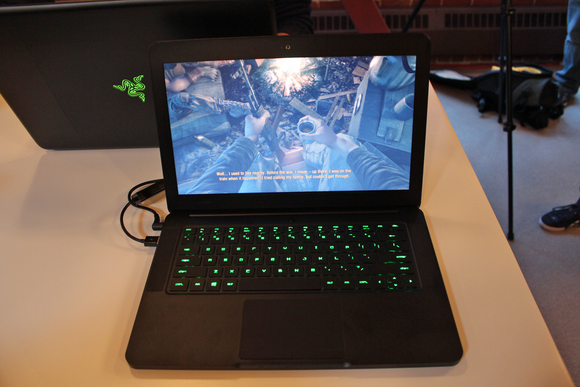 The Razer Blade is the thinnest, lightest gaming laptop we've ever seen. That’s right, the new Razer Blade laptop, announced at a special Thursday press event in San Francisco, is no longer the 17-inch behemoth we once knew and (mostly) loved. That old model has been renamed the Razer Blade Pro to make room for the new Razer Blade, a 14-inch gaming machine with 8GB of RAM, an upgradeable 128 GB SSD, a discrete Nvidia GTX 765M GPU and a “fourth-generation” (read: Haswell) Intel CPU packed into an aluminum body that’s barely two-thirds of an inch thick. The whole package weighs in at just over four pounds and sports the sort of connectivity options you'd expect from a contemporary ultraportable, including three USB 3.0 ports, an HDMI out, an 802.11 wireless adapter, and a Bluetooth 4.0 radio. The Blade will be available for pre-order on June 3rd, and while the price starts at $1,800, you can expect to pay more for models with a bigger hard drive. 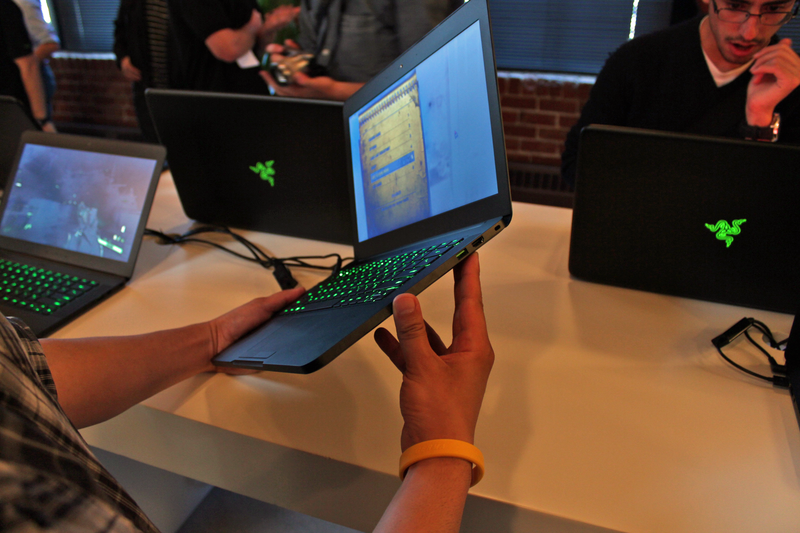 The new Razer Blade is very, very thin. Our hand model wants you to know that the bottom can also get very, very hot. Razer says this new and improved Blade is the world’s thinnest, most powerful gaming laptop, and while I’m going to steer clear of vouching for the unit’s performance until we get one into our lab for thorough testing, I’m happy to report the Blade demo units we tinkered with during Razer's Thursday event were incredibly thin, remarkably light, and scorchingly fast. The new Blade feels like a MacBook Air without the sharp edges, though its sleek, matte black aluminum case feels a little flimsier than the MacBook Air’s aluminum unibody. The power adapter looks equally sleek in promo shots, and I poked around underneath our demo station to verify that, yes, the new Blade power brick is just as tiny as the adapters that power the old Razer Blade and the Razer Edge. And if it seems a little strange to praise a laptop for its lightweight power adapter, well, you’ve probably never had to lug a laptop back and forth across the country. The screen on the Razer Blade looks good when you're facing it dead on, but it looks washed out from almost any other angle. Anyone who's carried a laptop during a cross-country expedition can also appreciate the value of a bright, sharp and (most importantly) shareable screen. The Razer Blade’s 14-inch, 1600-by-900 resolution screen does most of that, delivering crisp, vibrant images under fluorescent office lighting, but only if you have the screen tilted just right. The optimal viewing angle on the Blade is pretty narrow, and colors quickly invert and wash out if you stray too far beyond it. During our demo, I played through a tense underground fight sequence in Metro: Last Light, which ran smoothly on high settings at the Blade’s native resolution. The deepest blacks of the underground tunnels looked a bit faded on the Blade’s screen, but that may be no fault of the hardware, as PC demo units often have their brightness settings cranked up to maximum to catch your eye across a crowded conference room. The new 14-inch Blade also lacks the customizable OLED Switchblade keypad that graced the original Razer Blade, presumably due to size constraints. Razer put out this promo shot to remind you that yes, despite naming their new 14-inch laptop the Razer Blade (pictured left), the old Razer Blade (on the right) is still available as the Razer Blade Pro. The original 17-inch Razer Blade laptop isn’t going anywhere. Razer rechristened it the Razer Blade Pro, and it's been spruced it up with the same CPU and GPU that power the Razer Blade, along with slew of new Switchblade templates for productivity apps—Photoshop, Premiere and the like. Razer is also slashing the price of the Razer Blade Pro down to $2300, and selling it at an even deeper discount of $1000 to independent game developers with successful Kickstarter campaigns as part of Razer’s new developer outreach program. Dubbed the Razer Education/Indie Discount program, it offers Razer products at discount prices to creative professionals—game developers, game design students and development staff—who successfully apply via the Razer website. Debuting a premium Ultrabook in a PC market with an uncertain future is a bold move, but this isn't the first time Razer has pushed into a new market with high-priced hardware—the company built its reputation as a source of premium PC gaming hardware with quality mice and keyboards, then expanded into headsets and controllers before plunging into the shrinking PC market with the original Razer Blade gaming laptop and the Razer Edge Windows 8 tablet. 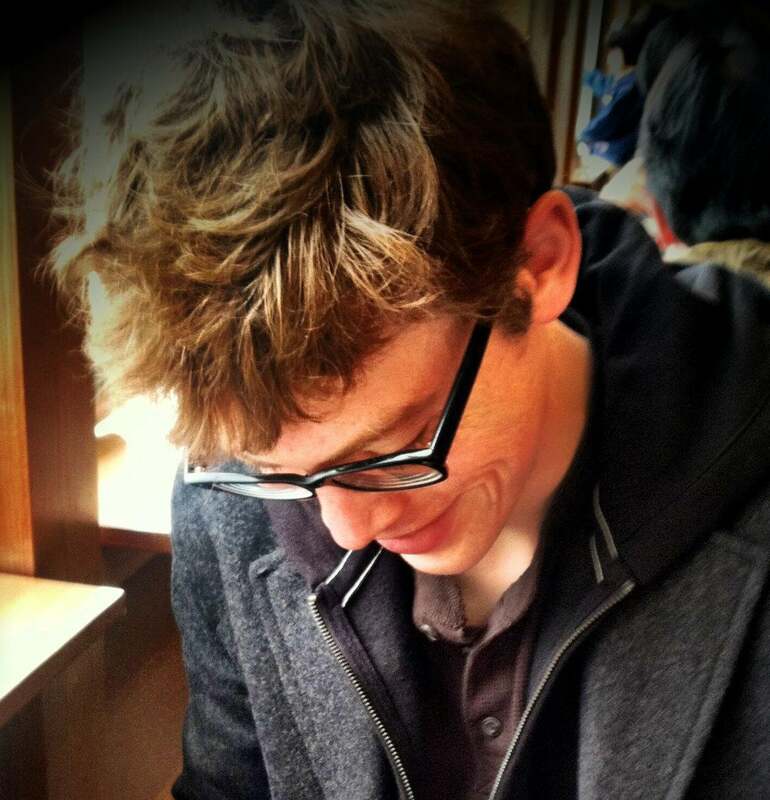 The overpriced hardware gambit must be paying off, too. Razer shows no signs of being eager to leave the premium PC-building business. 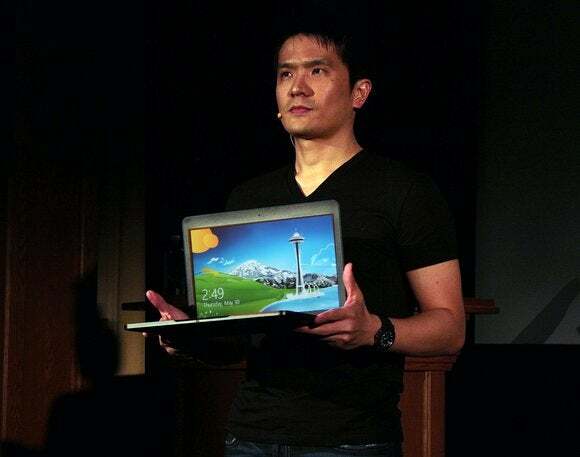 We'll find out if that confidence is warranted when the new Blade Ultrabooks start shipping in June. We can't wait to get one in for a final review.